Alessandro Del Piero won multiple titles in his time with Juventus. 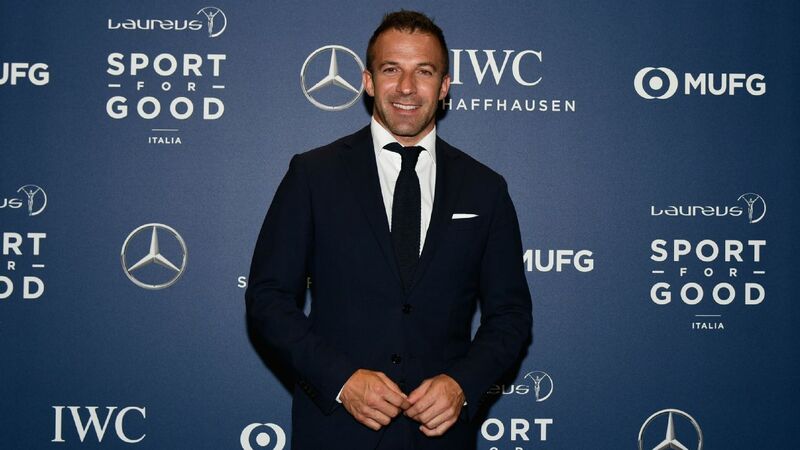 Juventus and Italy legend Alessandro Del Piero has decided to disclose that he is the owner of a small soccer club based in Los Angeles. Del Piero initially kept his involvement in LA10 FC private but then decided to go public after the team went undefeated this season, won its division and was promoted to the highest level of the United Premier Soccer League. "After a period of anonymity (you know me, I like privacy), I decided to share this beautiful experience and give credit to the entire team for the amazing results they've achieved," he wrote on his website. Del Piero, 44, named the club after his No. 10 shirt, and it has black and white colours just like Juventus. He said he purchased the club "in partnership with EDGE Americas Sports, of which I am a co-founder, and my business partner, Jeffrey Whalen." He helped Juventus to six Serie A titles and the 1996 Champions League and was also a key player as Italy won the 2006 World Cup. On its website, the UPSL lists 244 teams registered for the spring season across several regional leagues, conferences and divisions.